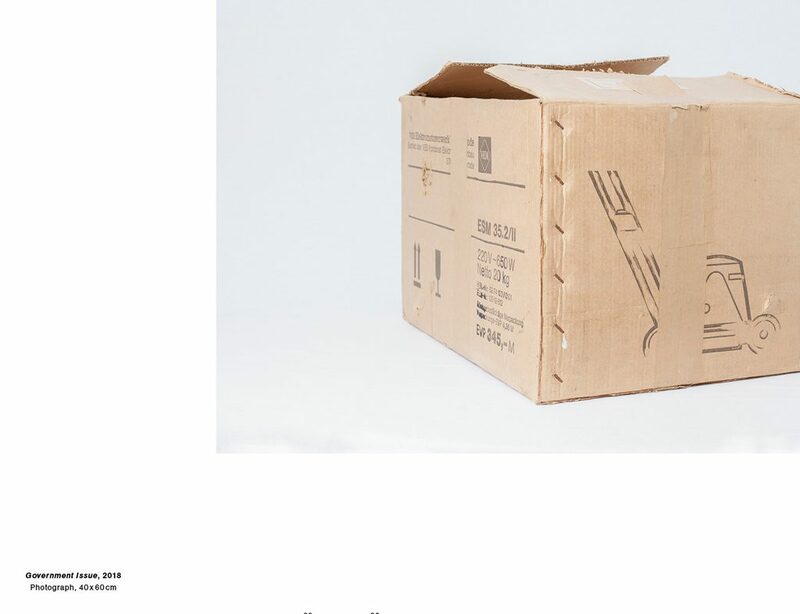 Soziale Sollbruchstelle is an interdisciplinary artistic research project carried out during a fellowship at Berlin Centre for Advanced Studies in Arts and Sciences (BAS) / Graduiertenschule at the Art University of Berlin from 2016-2018. 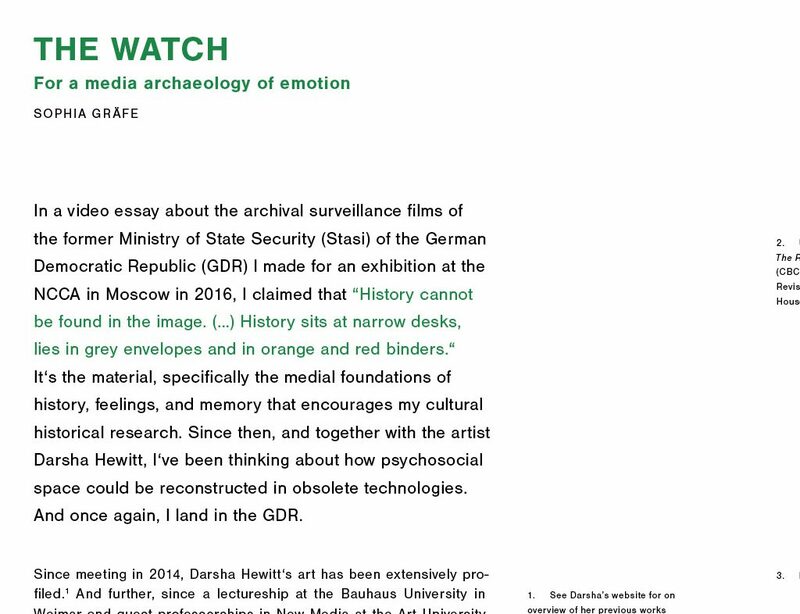 What kind of patterns and juxtapositions emerge when the aesthetics and cultural practices surrounding technology from a historical communist state intermingle with capitalist consumer culture? 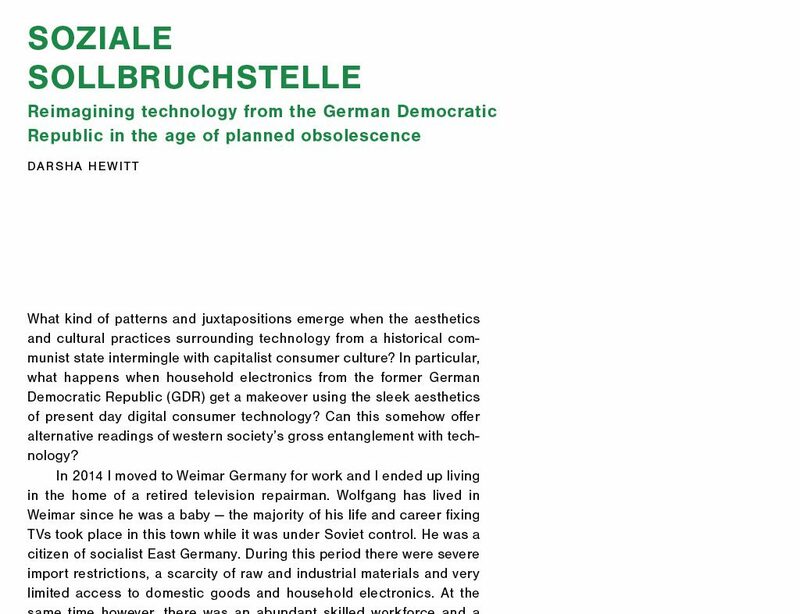 In particular, what happens when household electronics from the former German Democratic Republic (GDR) get a makeover using the sleek aesthetics of present day digital consumer technology? Can this somehow offer alternative readings of western society’s gross entanglement with technology? 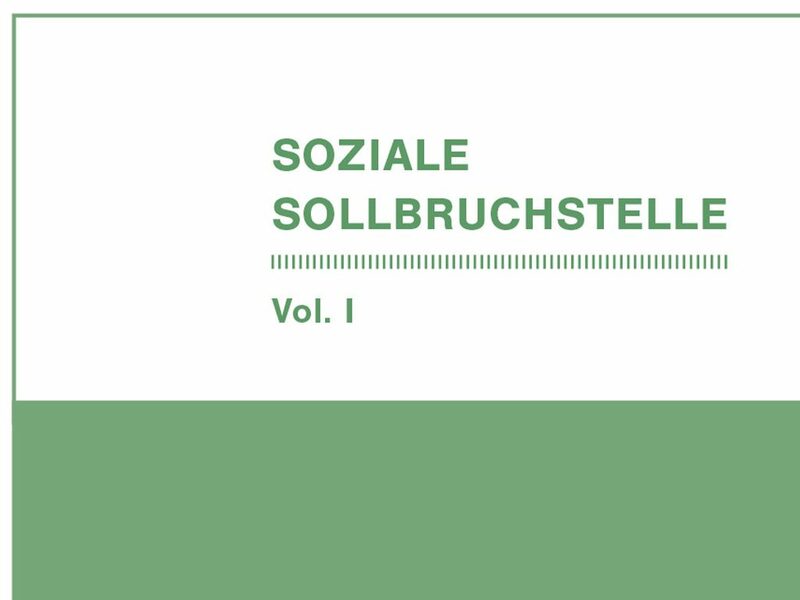 Soziale Sollbruchstelle was funded by the Einstein Foundation Berlin and realized with the support of the Berlin Centre for Advanced Studies in Arts and Sciences at the Berlin University of the Arts. The artist further gratefully acknowledges the support of the Canada Council for the Arts and Halle14 Zentrum für zeitgenössische Kunst.